Countrywood Apartment Homes offers you the choice of one and two bedroom apartments in the desirable Cabrillo neighborhood. Inside your new apartment, you’ll find features designed to appeal to your sense of style and make your life easier. Enjoy preparing meals in your full kitchen, complete with stainless-steel appliances, quartz countertops, gas stoves, and custom cabinetry. Some homes include hardwood plank flooring to appeal to your contemporary style. In addition to modern finishes, you’ll find other thoughtful touches throughout your new apartment in Fremont. Ceiling fans help with air circulation and cool you off during the summer months. Energy-efficient appliances help conserve energy and keep your electric bill down. And, at Countrywood we offer trash collection service for your convenience. Make yourself at home at Countrywood Apartment Homes. 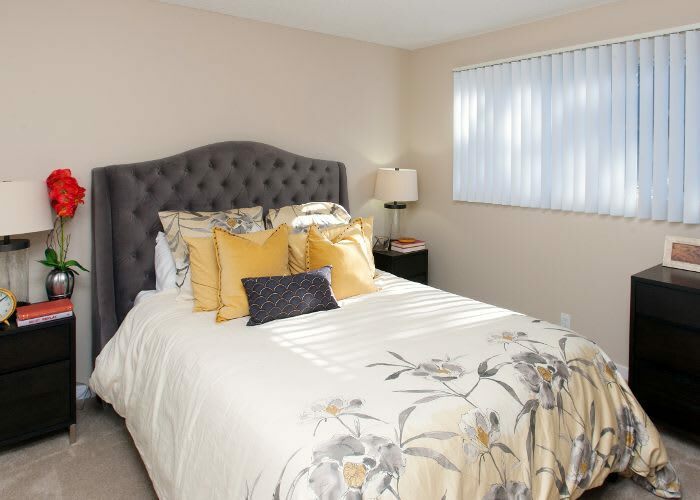 You’ll find the perfect one or two bedroom apartment in Fremont. Spend warm evenings catching up with your favorite new show or visiting with friends on your private patio or balcony. Work out in our fitness center or swim a few laps in the pool or soak in the spa. At Countrywood our goal is always to make your life easier. Browse our selection of one and two bedroom floor plans and then contact us for more information about current availability. 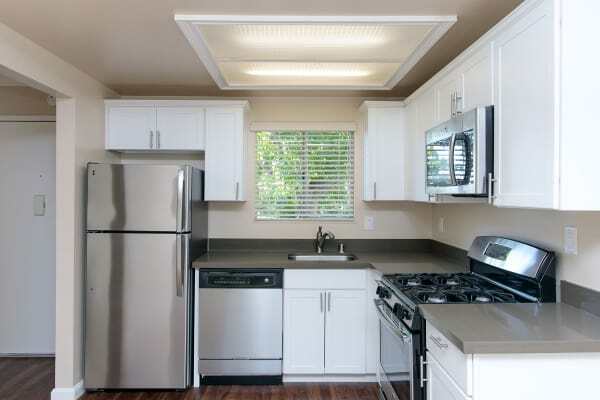 We look forward to showing you around your next Fremont apartment home.